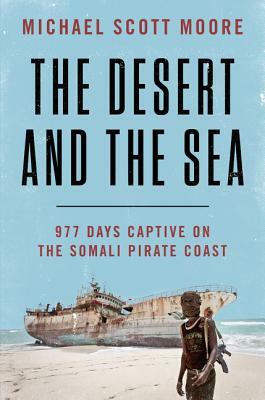 A harrowing and affecting account of two and a half years of captivity at the hands of Somali pirates. A deftly constructed and tautly told rejoinder to Robert Louis Stevenson’s Kidnapped, sympathetic but also sharp-edged. When a young man who is good and brave, keenly intelligent and observant, with a lively mind and a learned sense of human and historical complexity, is kidnapped by pirates and kept as a hostage for three years in Somalia’s harsh and violent bush, the result is The Desert and the Sea. However much you wish Michael Scott Moore had never had cause to write it, this book could not be more engrossing, harrowing, suspenseful, wrenchingly humane and illuminating.